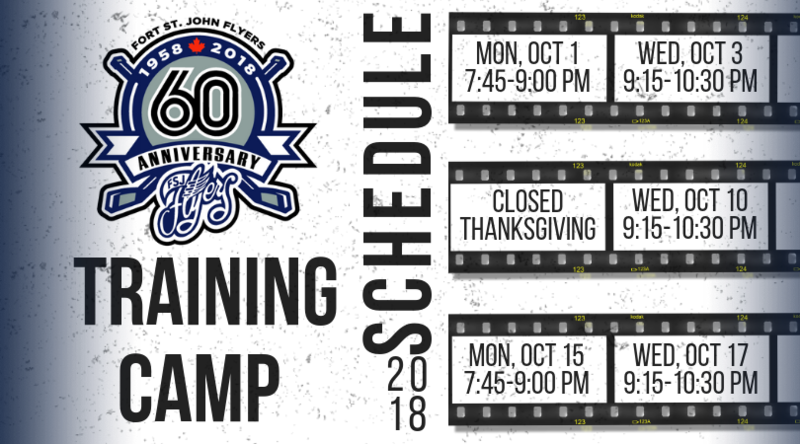 In anticipation of our 60th year, the Fort St. John Senior Flyers are inviting all interested players to join us for training camp, beginning Monday, October 1st at the North Peace Arena. This is an especially exciting year to be a Flyer as we prepare to host the Coy Cup in March 2019. 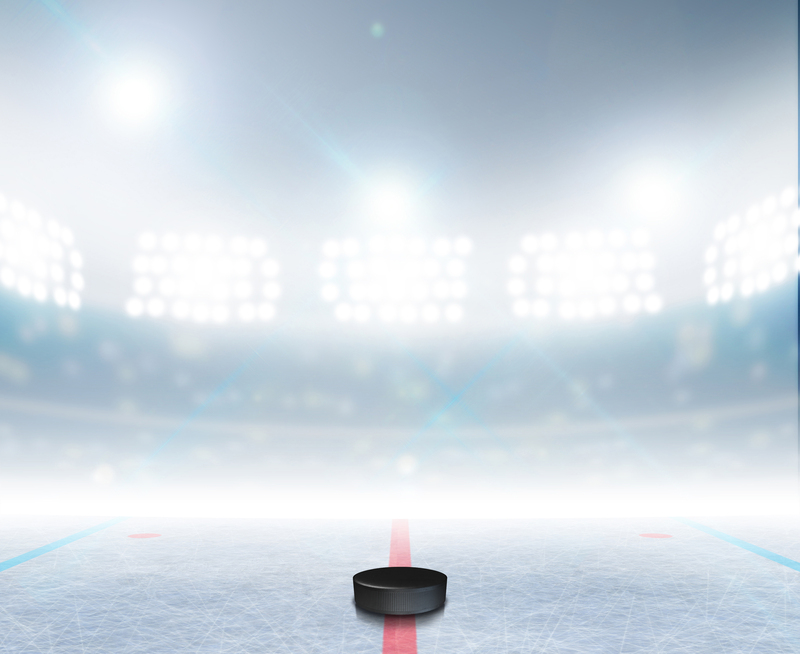 New players are asked to contact Lee Hartman, General Manager at (250) 261-9865 in advance to register for insurance purposes. ALL players must wear full equipment, including a CSA approved helmet with visor and ear pieces.